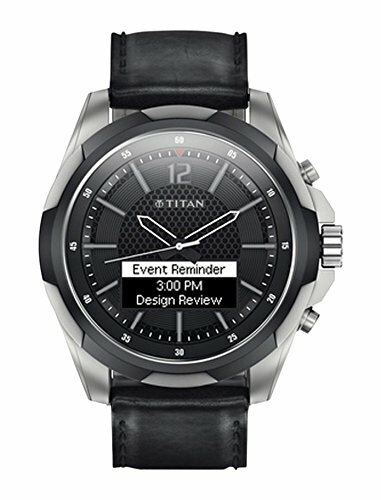 A smartwatch is a computerized wristwatch with functionality that goes beyond timekeeping. While early models can perform basic tasks, such as calculations, translations, game-playing etc. Many run mobile apps, using a mobile operating system. 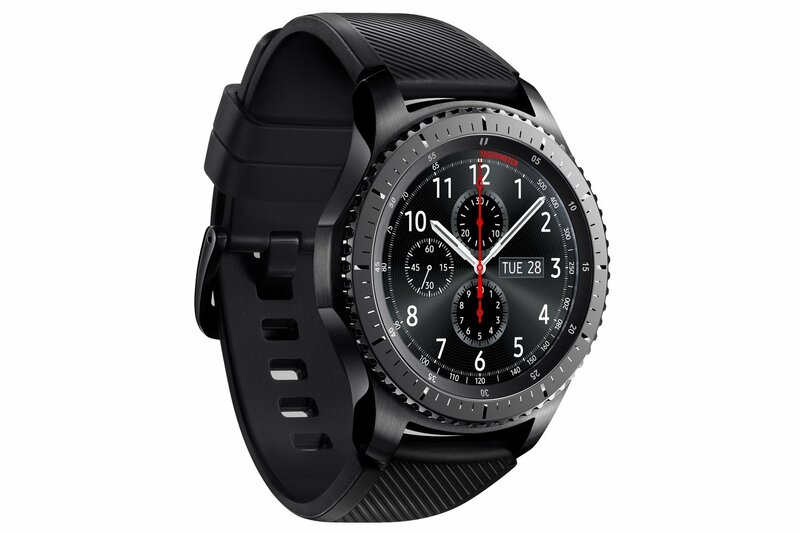 Some smartwatches function as portable media players, with FM radio and playback of digital audio and video files via a Bluetooth or USB headset. Some features a full mobile phone capability, and can make or answer phone calls or text messages. Most Smartwatches have display, either back-lit LCD or OLED. Most have a rechargeable battery and a touchscreen. These devices may include cameras, thermometers, accelerometers, altimeters, barometers, compasses, GPS receivers, tiny speakers, and SD card. In the Software section, they includes digital maps, schedulers and personal organizers, calculators, and various kinds of watch faces. 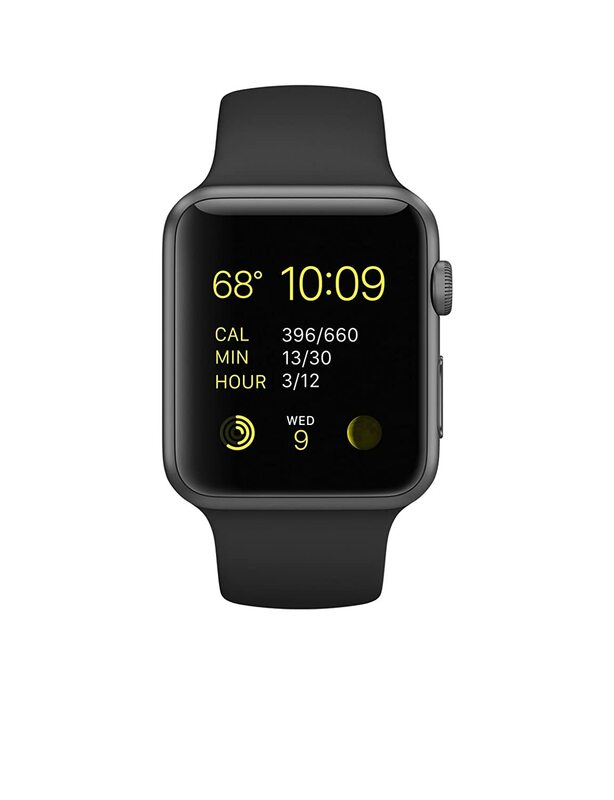 The watch may communicate with external devices such as sensors, wireless headsets, or a heads-up display. It supports wireless technologies like Bluetooth, Wi-Fi, and GPS. For many purposes, it serves as a front end for a remote system such as a smartphone, communicating with the smartphone using various wireless technologies. Smartwatches are advancing, especially their design, battery capacity, and health related applications. There are plenty of good smartwatches in the market and some really bad ones as well, but which smartwatch you should invest in? Well, no worries, we are here to help. 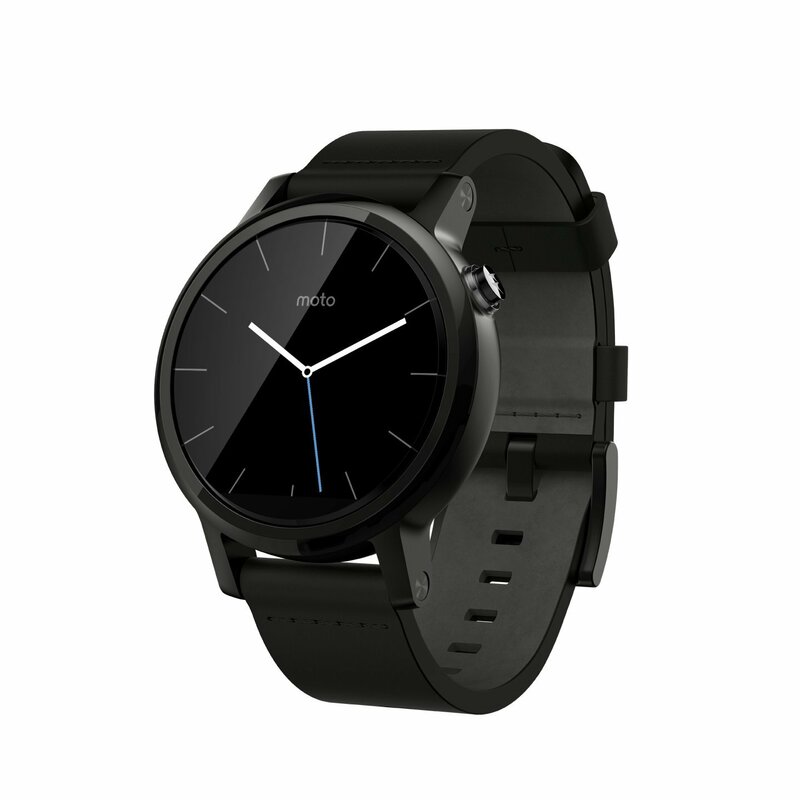 These are the best smartwatches available in India. Compatibility: Works with Android and iPhone * Requires a phone running Android 4.3+ or iPhone 5, iPhone 5c, iPhone 5s, iPhone 6, iPhone 6 Plus with iOS 8.2+. Features may vary between Android and iOS platforms. Battery: Mens 42mm and Womens: 300mAh – Up to 1.5 days of mixed use with Ambient off. Up to a full day of mixed use with Ambient on. Mens 46mm: 400mAh – Up to 2 days of mixed use with Ambient off. Up to a full day of mixed use with Ambient on. Water Resistance: IP67 dust and water resistant* – Not waterproof *IP67 – Withstands immersion in up to 3 feet of fresh water for up to 30 minutes. Not designed to work while submerged underwater.